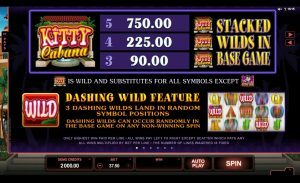 In June 2015, Microgaming decided to pay tribute to our beloved house companions with 2 new pet themed slot games called Hound Hotel and Kitty Cabana, the latter all dedicated to felines. 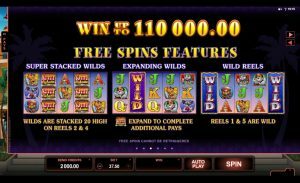 If you walk on the leonine side of life, you probably don’t mind a few casino scratches to enjoy the wild beauty of online gambling. 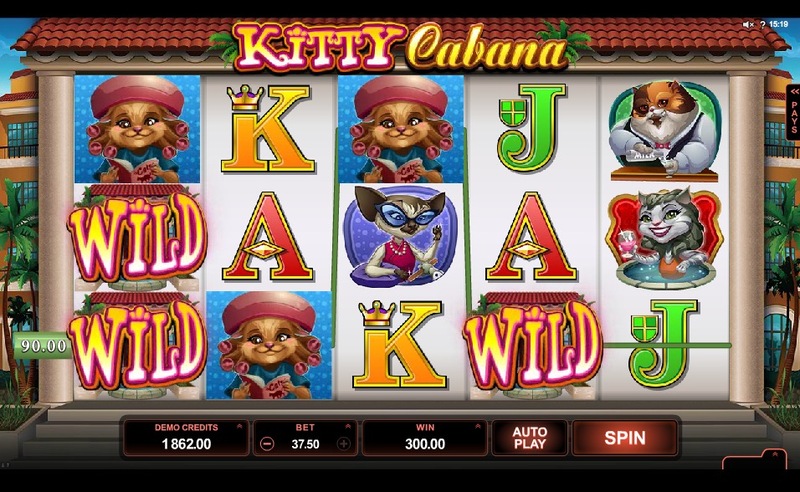 Then, Kitty Cabana has 5 x 3 reels and 25 sharp paylines to make you meow like a cat in heat. Set in a tropical resort, Kitty Cabana is an invite to embrace the fatcat lifestyle, with a visual identity made of blue sky and coconut palms. 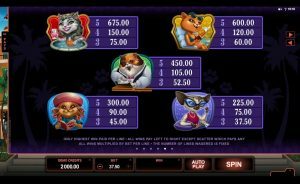 Looking fresh and relaxed inside the exotic mansion, 5 furry friends are waiting for you with a cocktail glass in pow; these are the main slot symbols, with face cards and aces represented in bold and vivid capital letters to complete the reels. To go with this environment, the game uses an appropriate musical support, with a bouncy bass, discrete xylophone notes and a nonchalant oboe. It’s a cat world indeed! Special mention has to be given to the designers for the Kitty Cabana logo on top of the screen, a pink and yellow cuban-caribbean crossover that truly transcend these delightful surroundings. 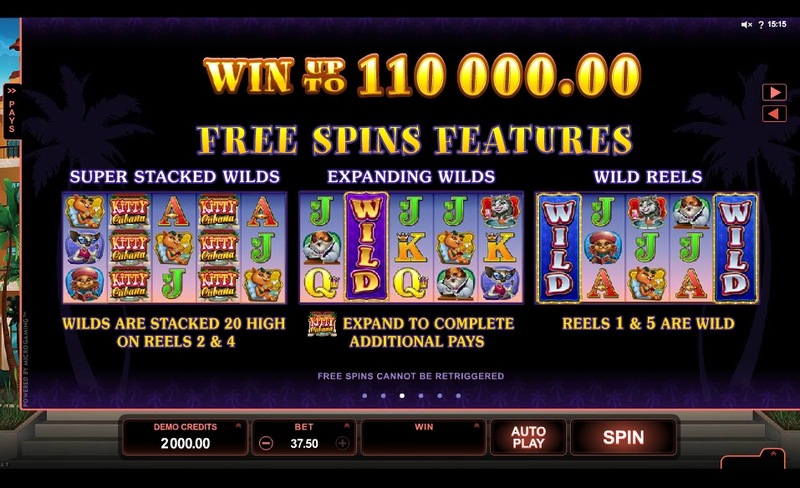 Before to get into a catfight with your online casino helpdesk, pass by the game menus to set your gameplay preferences and to get acquainted with this slot winning combinations. 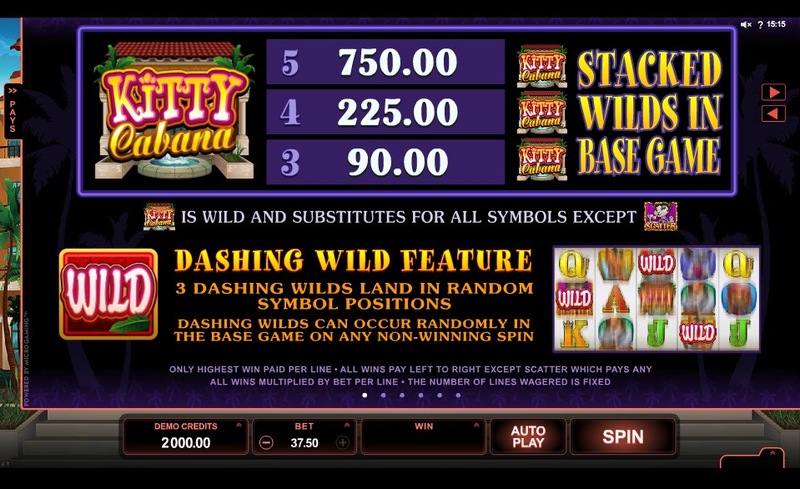 The tab at bottom right of the screen will provide you with the game statistics and user guide. The Pays tab is even more interesting as its paytable will show you what to look for if you plan to spend the next months doing what cats have done since two thousand years. 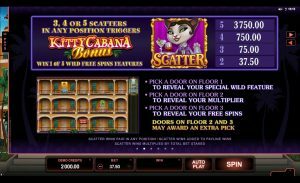 Kitty Cabana let’s you play for free or for real money, starting with £0.25 a spin if you’re picky, and up to £37.5 if you’re ready to purr under some warm flows of profits. 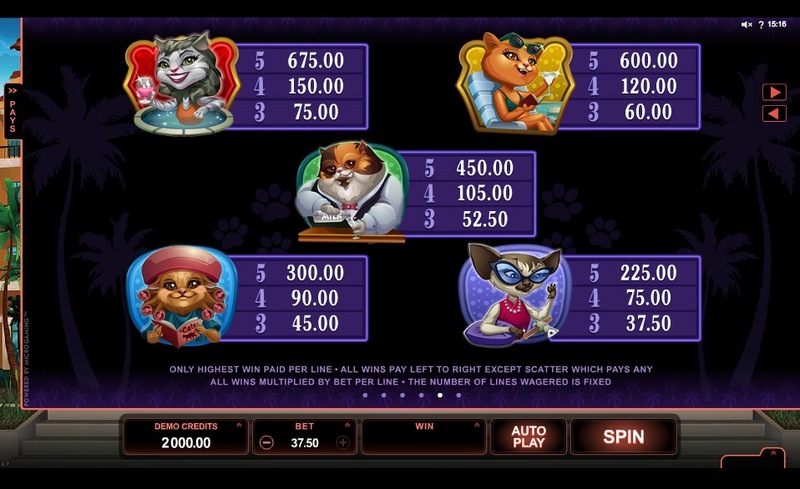 In such case, the base game winnings on 3 or more similar symbols will grant you up to £675 on cat figures, and £3750 for the scatter siamese symbol. 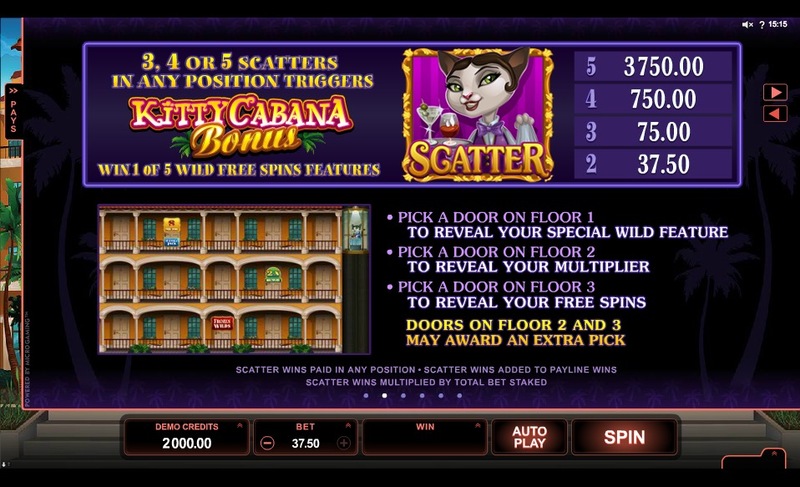 This scatter is not ungrateful at all, it also launches the Kitty Cabana Bonus. 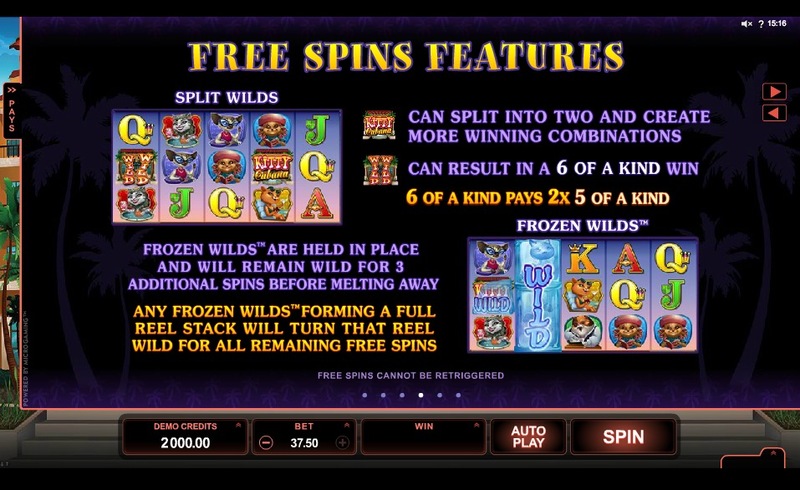 This bonus makes you pick different doors on three different Cabana floors, which will determine your luck in regards of Wild features, multiplier and free spins. 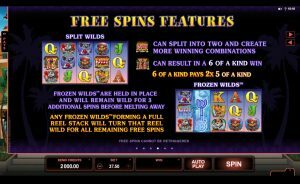 Free spins are also interesting as they are linked to several different wild features: super stacked wilds, expanding wilds, wild reels, split wilds and and frozen wilds. Finally, one must notice the Kitty Cabana maximum pay of £110.000, an amount that would surely improve to chances to land some dates with catwalk models. 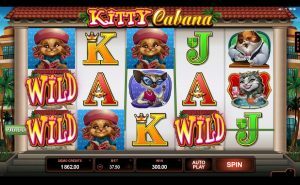 Kitty Cabana provides you with a great opportunity to play with cats, an old time favorite, and at the same time to scratch out some heavy gains. Such mix of relaxing and exciting times is a real fun recipe. 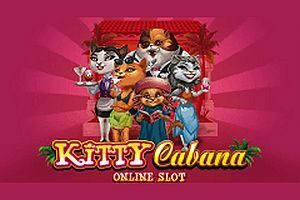 Many online casinos such as Guts Casino, Vera & John or SlotsMillion have this game in their slot portfolio, so next time you feel like a cat on a hot tin roof, join the Kitty Cabana!